Choosing a fridge freezer that is just right for your family is an important part of designing a new kitchen or updating your existing room. Once you have decided on a budget for your purchase, the first consideration is the space you have available. If you are looking to replace an integrated model in your kitchen you will therefore have to find one which is the same size as your old appliance. If you are not so restricted then you could consider a larger, freestanding fridge freezer or even an American style, or side-by-side design. 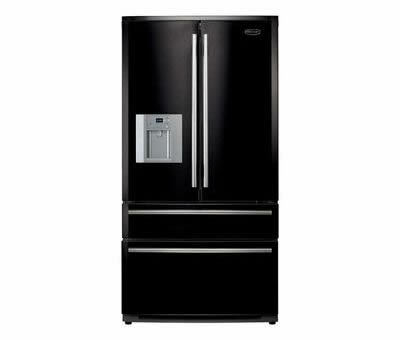 The capacity of the unit will vary between brands and it is important to consider your shopping and eating habits and the number of people in your household to decide how big you need the fridge freezer to be. It is also worth knowing that you can buy models with either the fridge or freezer at the top, depending on your preference, and with doors which are hinged on either side so that the doors won’t collide with adjacent kitchen cabinets. 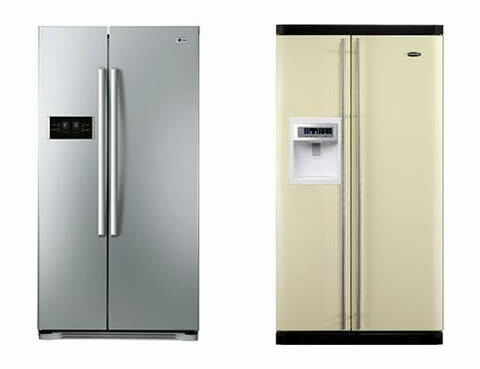 Fridge freezers are also available in a range of colours these days rather than just the traditional white. You might like to make a feature of the appliance by choosing a bright colour, or simply match the colour to other items in the room. Most models will also have adjustable shelving to allow you to configure the interior to your needs. Other features which may appeal include wine racks, water coolers, ice dispensers and salad crispers. From a practical perspective information should also be available from your retailer advising you of noise levels, energy efficiency and ‘climate class’ which is a ranking to tell you the range of room temperatures in which the fridge freezer will function properly. Once you have worked your way through all of this you should arrive at the right choice, and hopefully be very happy with your new fridge freezer.